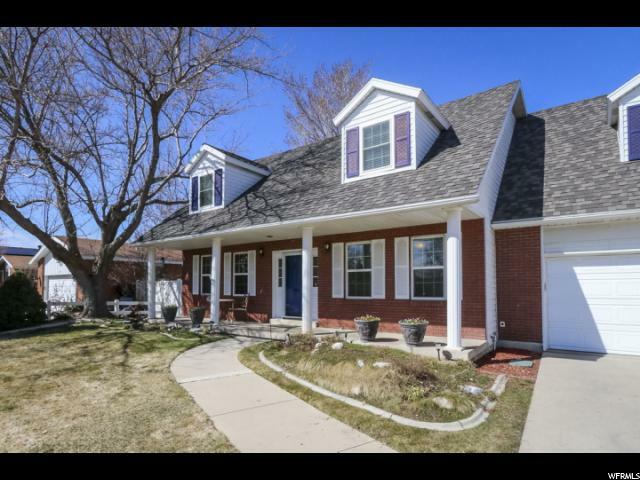 Ez to show! 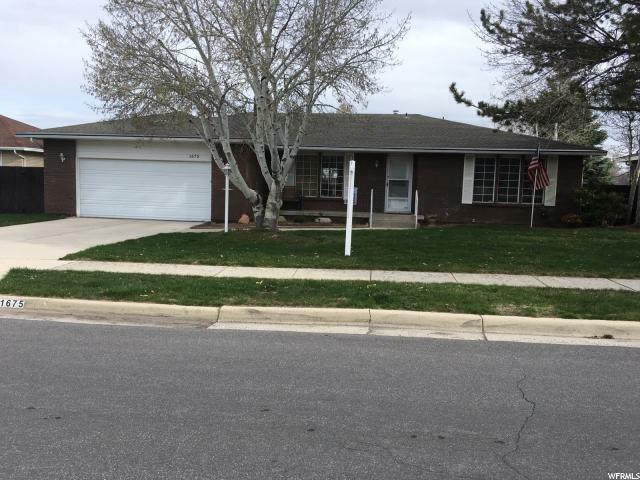 Key boxed & vacant just text agent when you want to show. 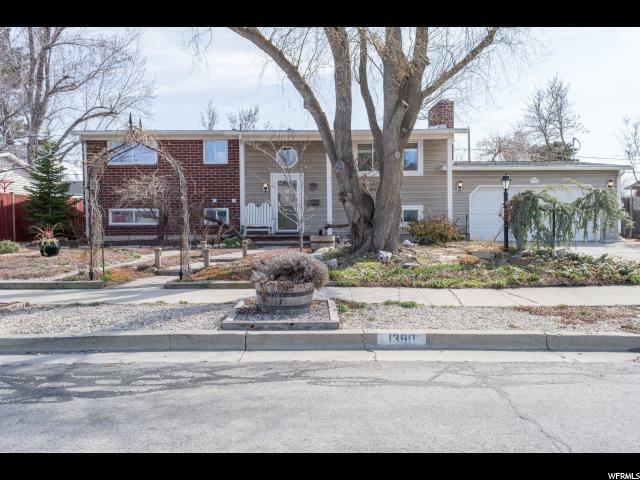 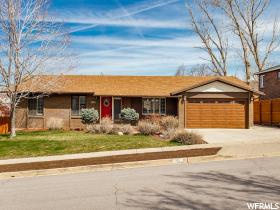 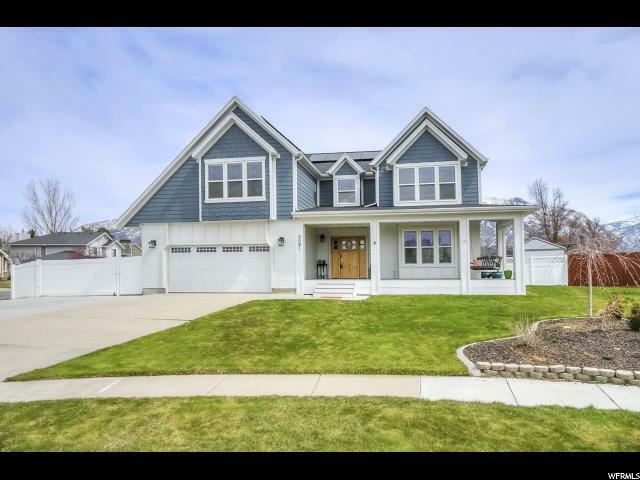 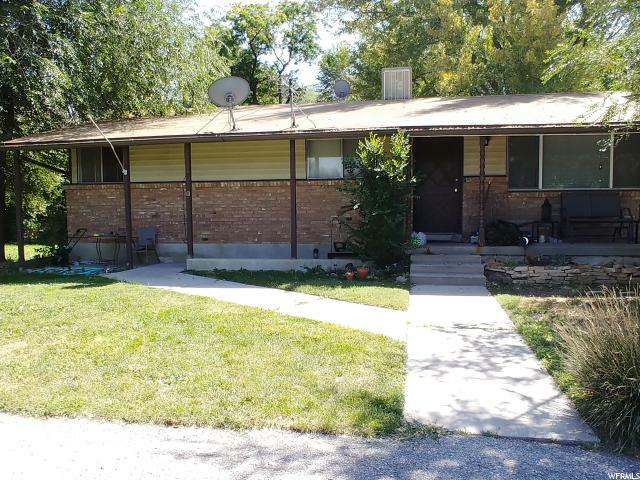 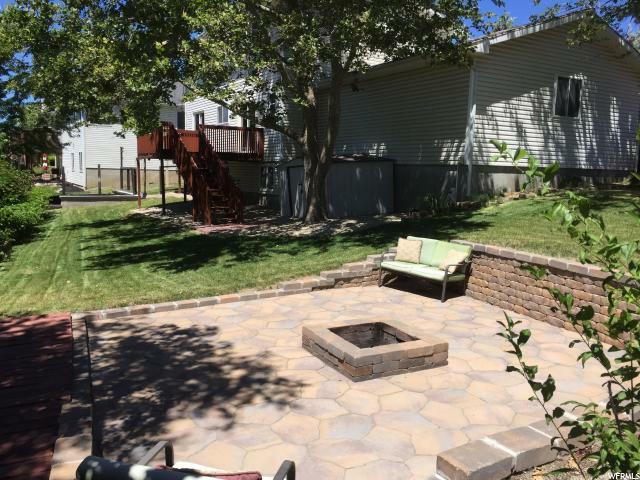 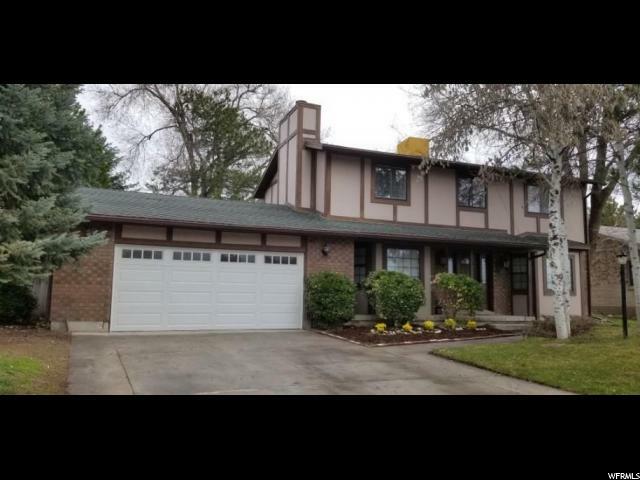 Home is located on a quiet cul-de-sac lot in one of Sandy's most desirable areas. 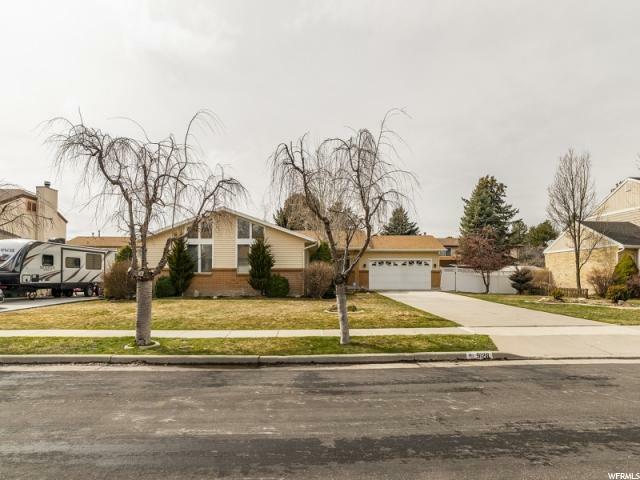 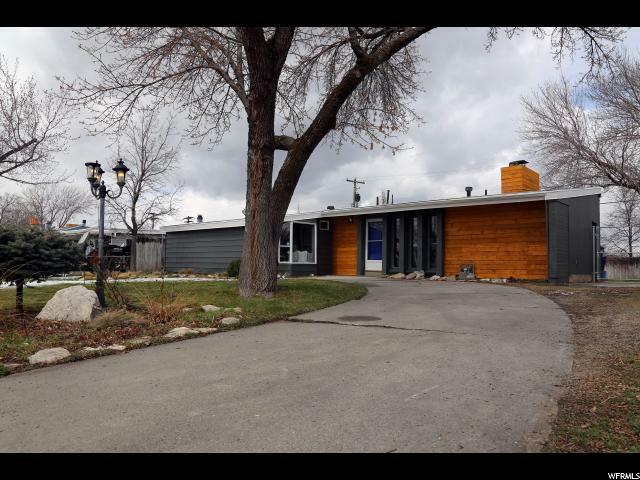 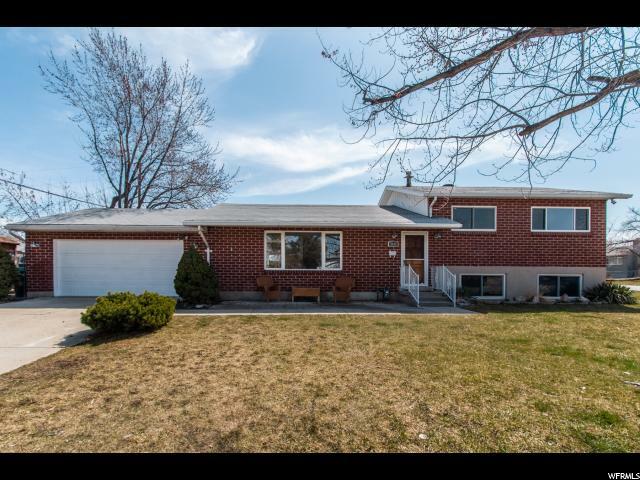 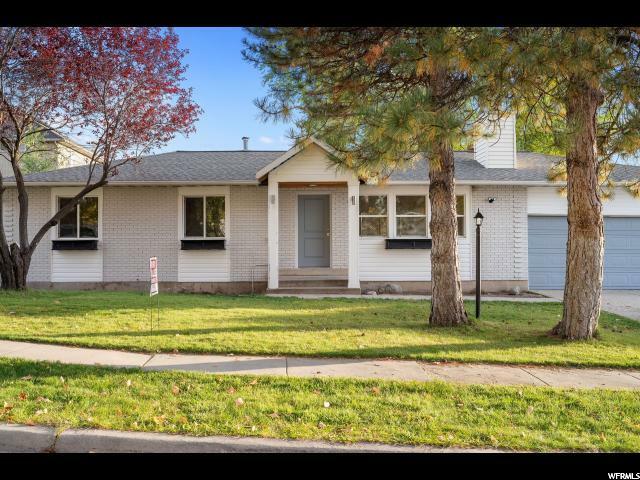 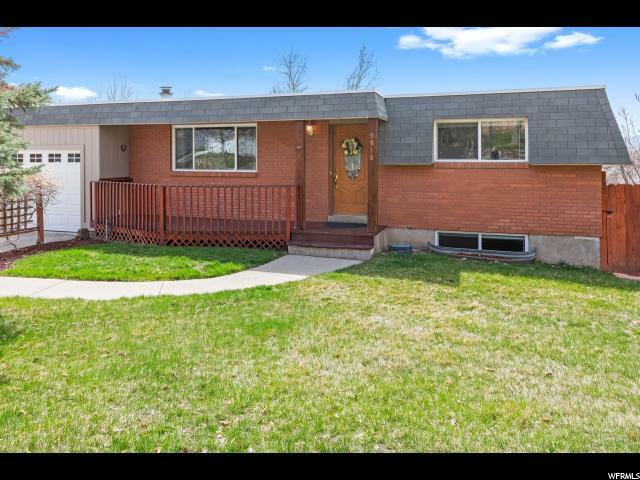 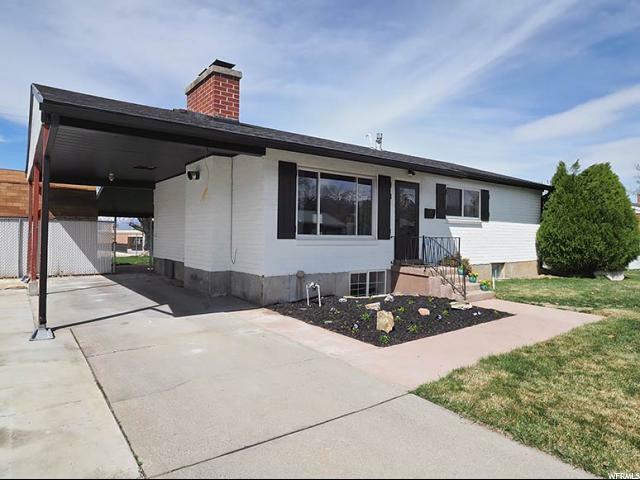 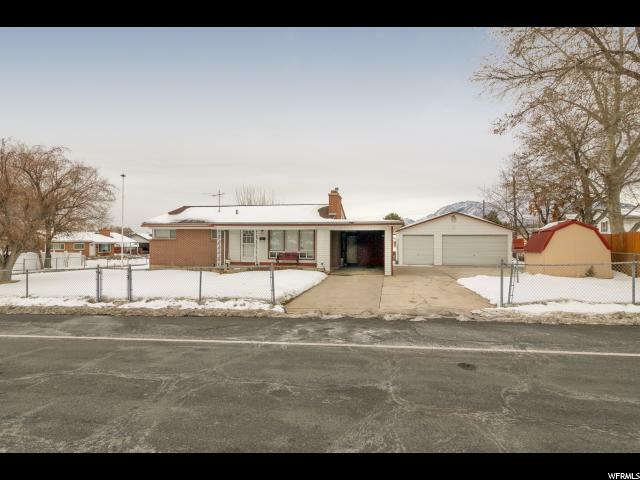 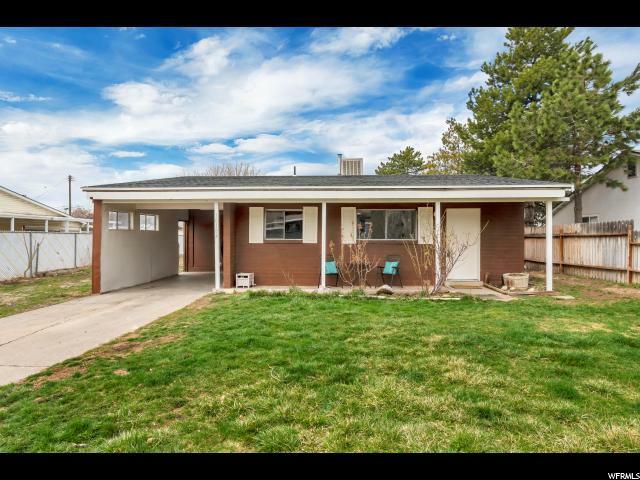 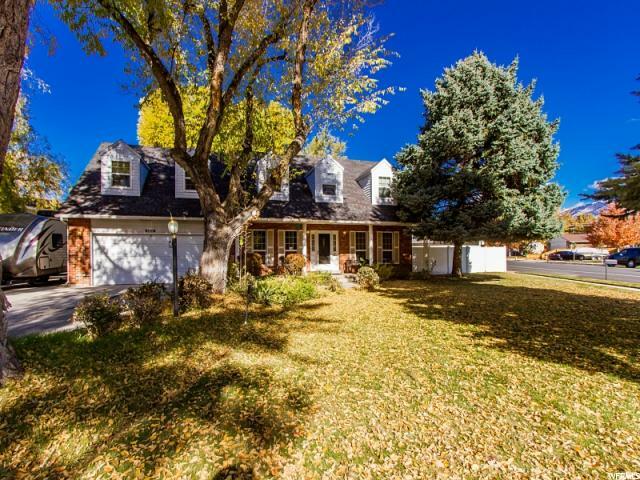 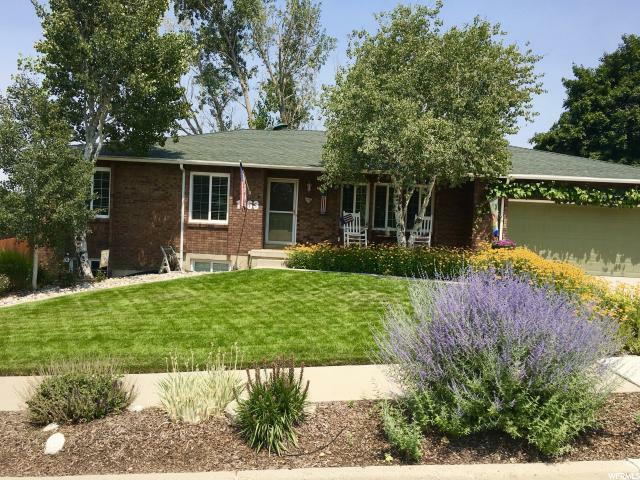 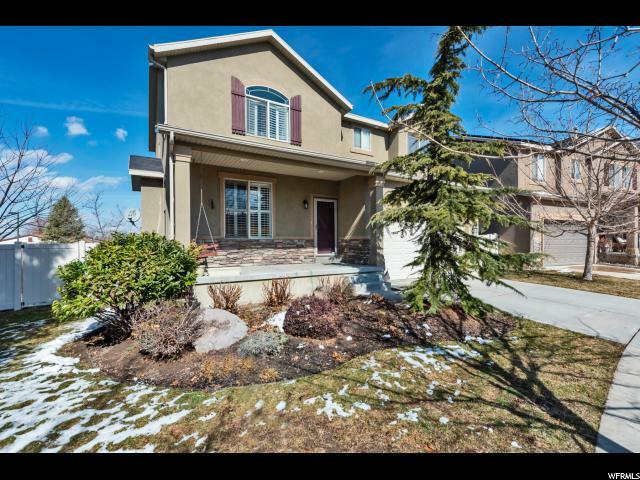 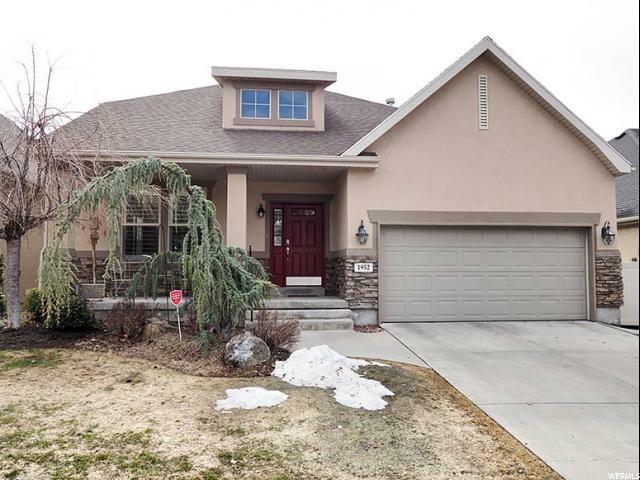 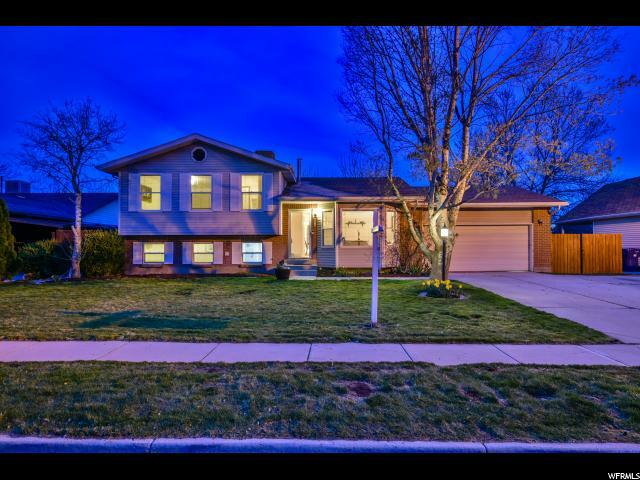 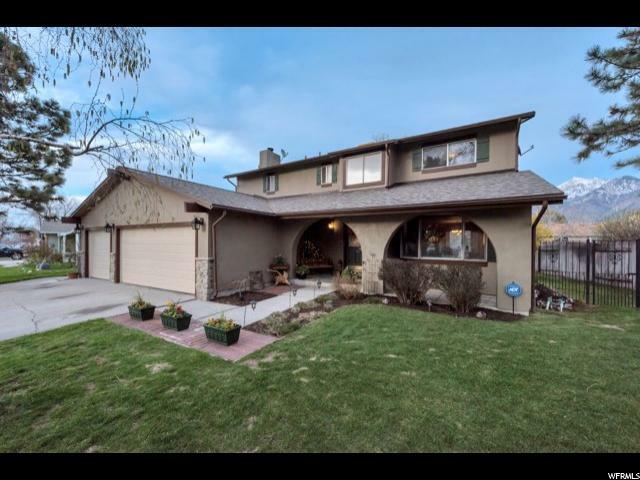 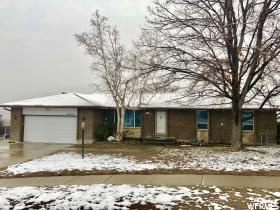 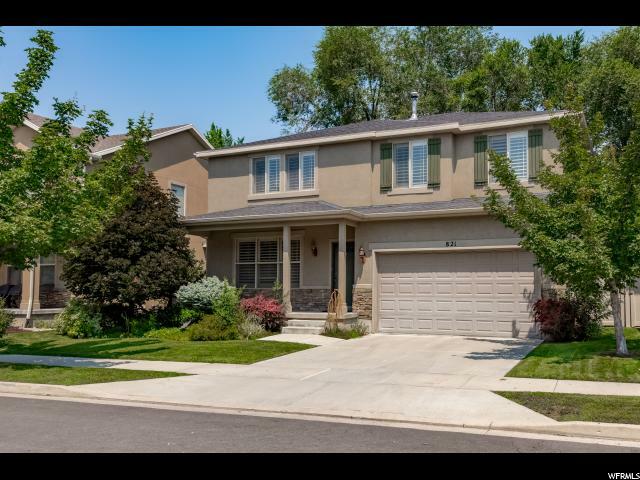 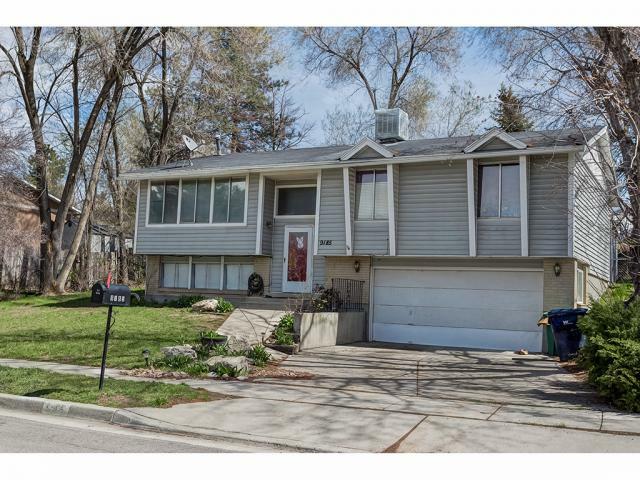 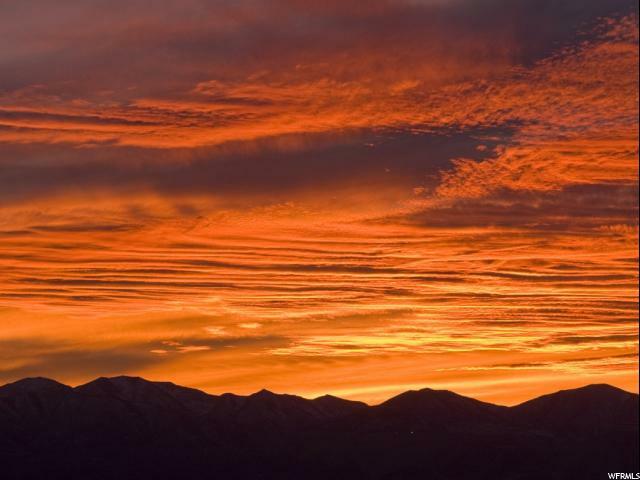 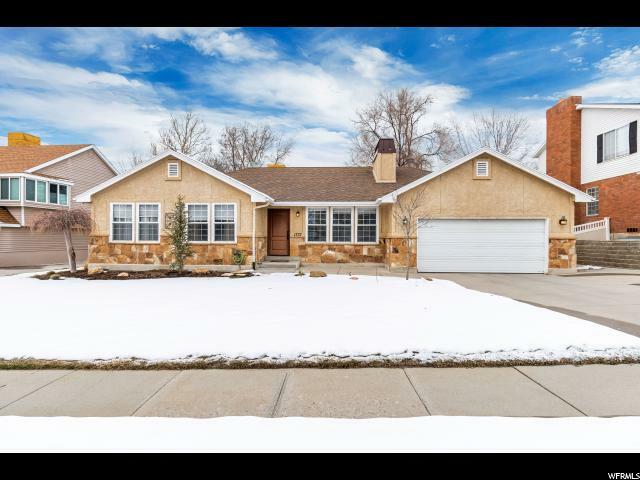 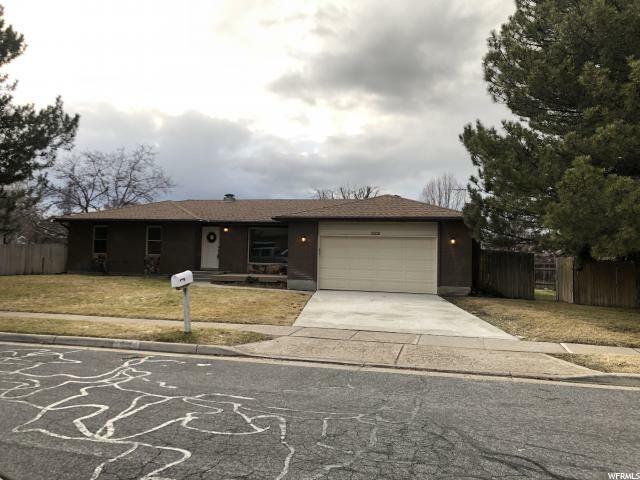 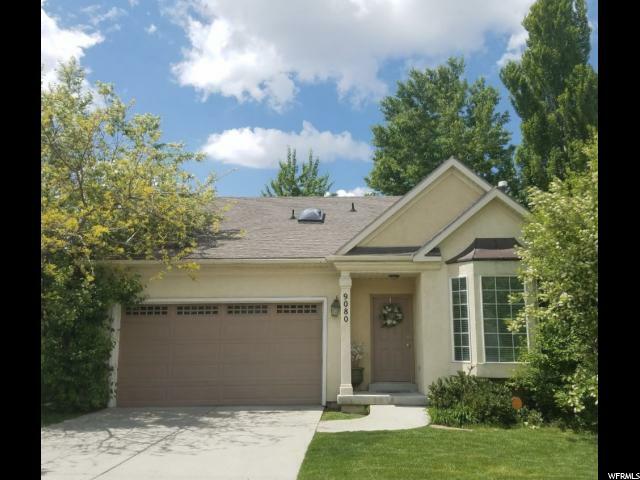 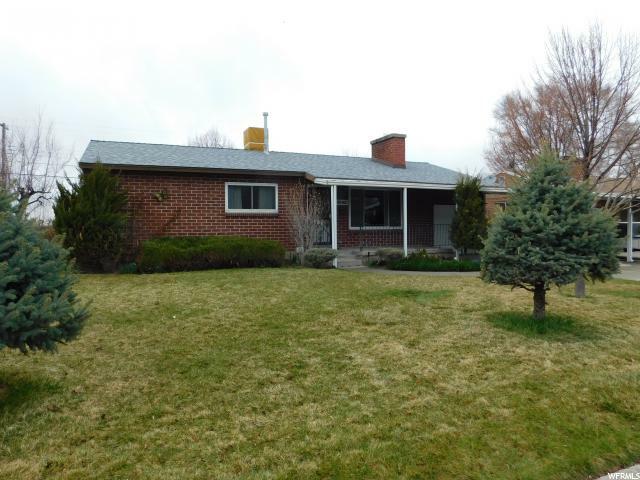 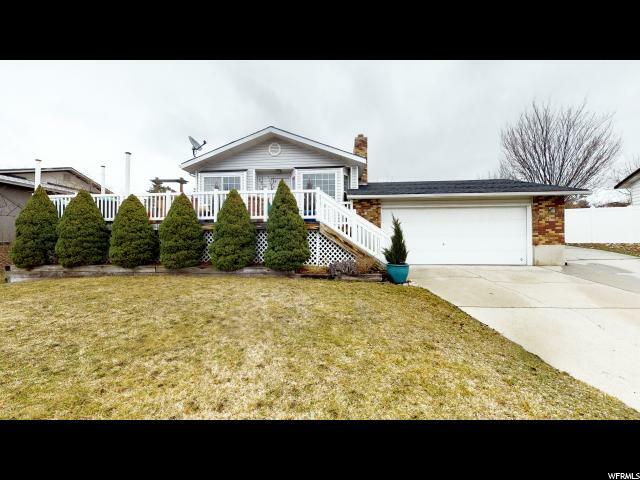 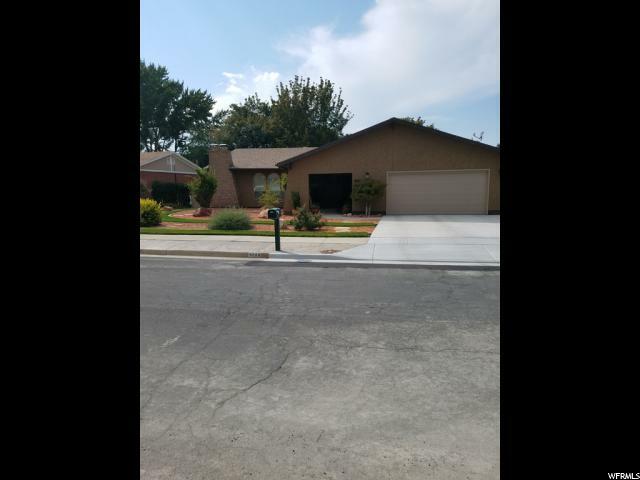 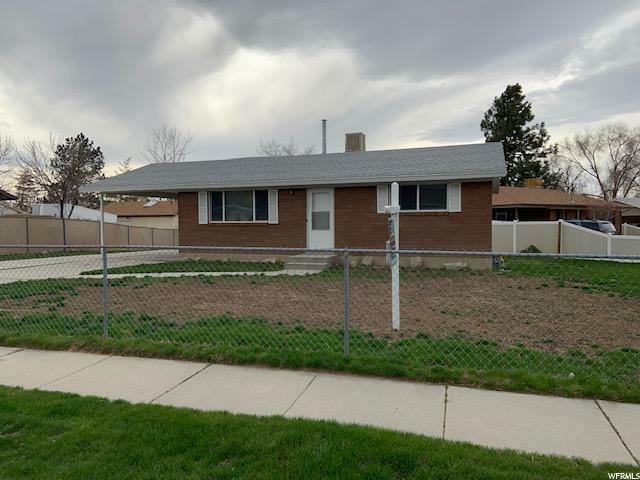 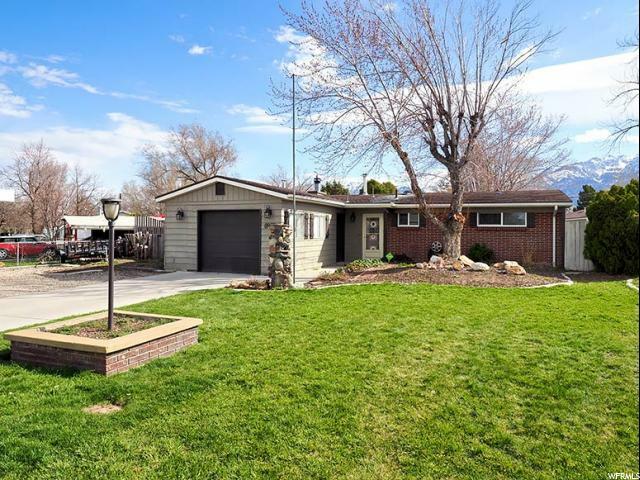 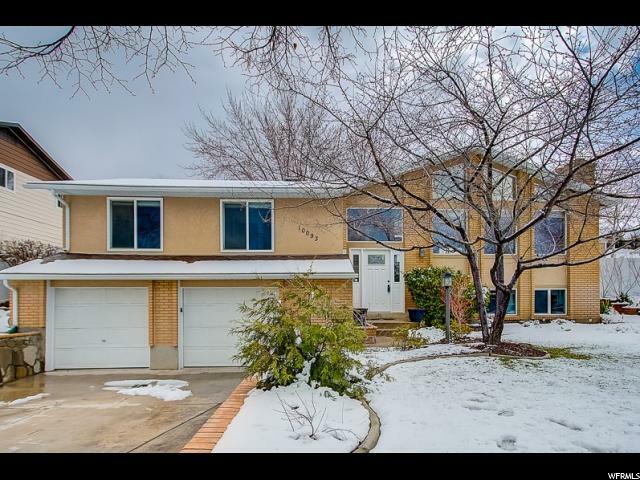 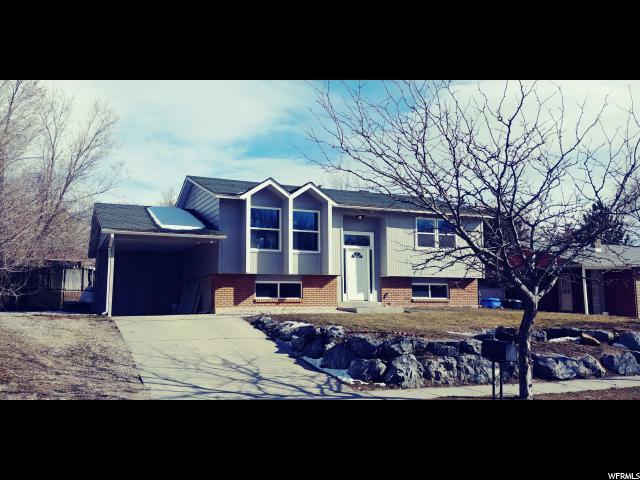 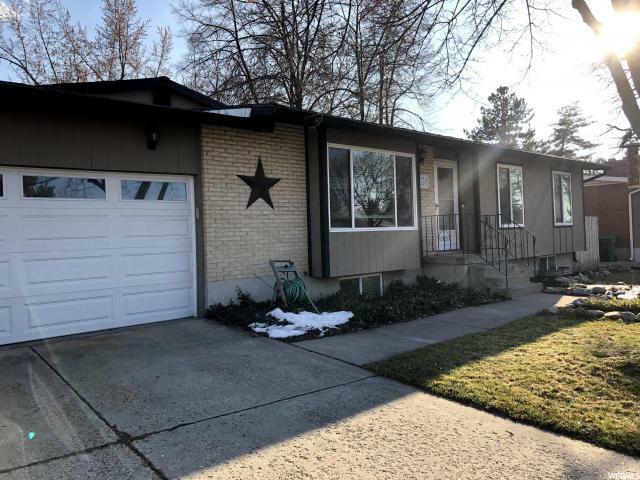 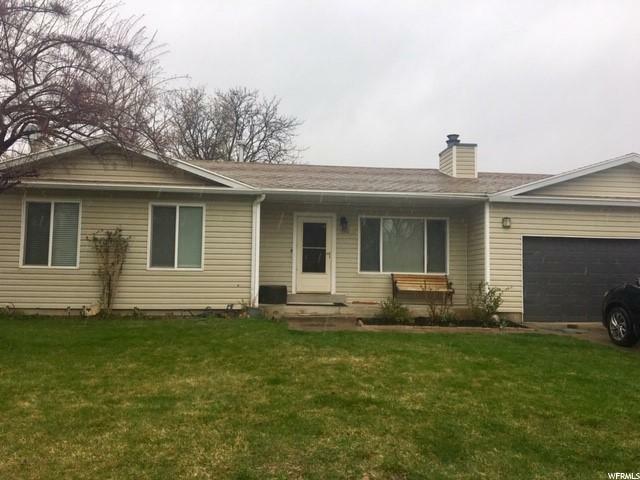 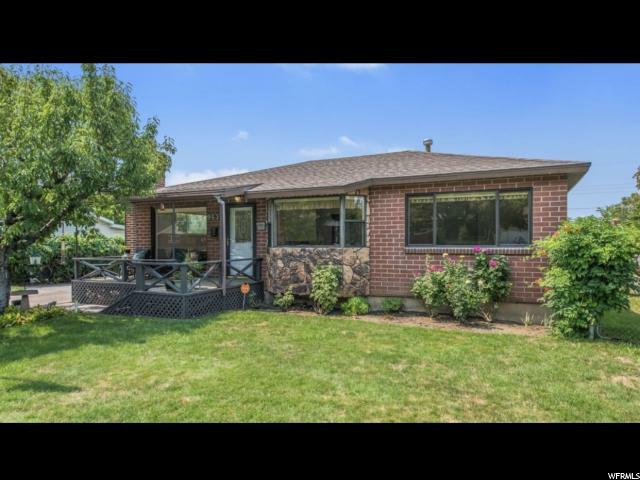 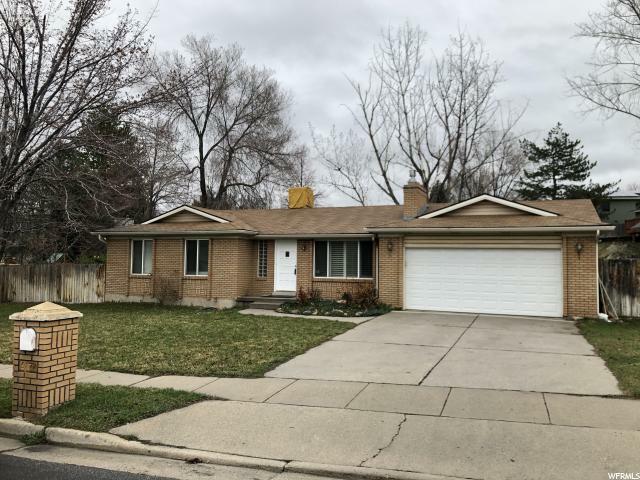 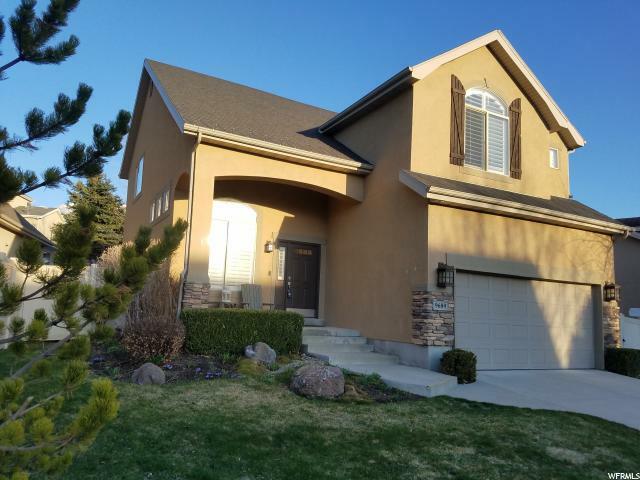 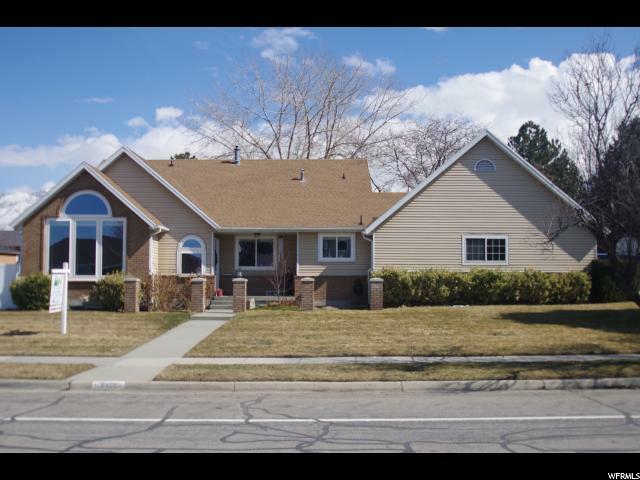 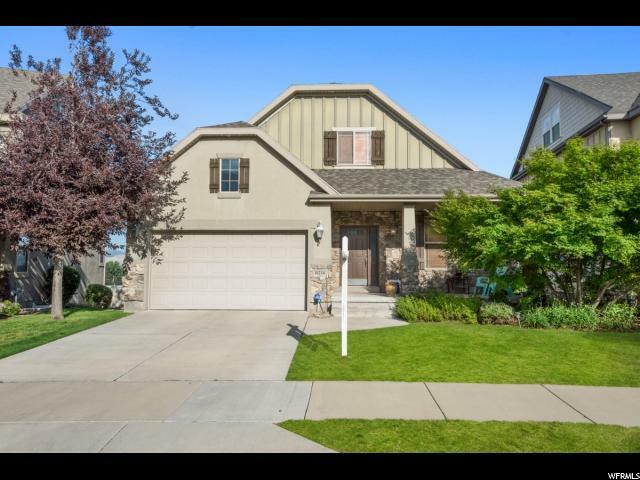 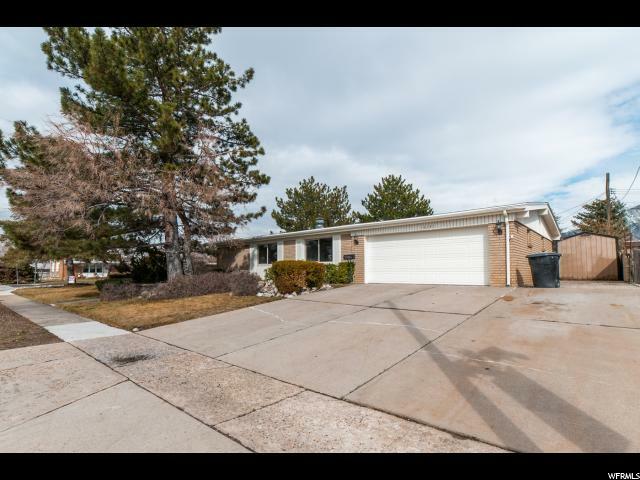 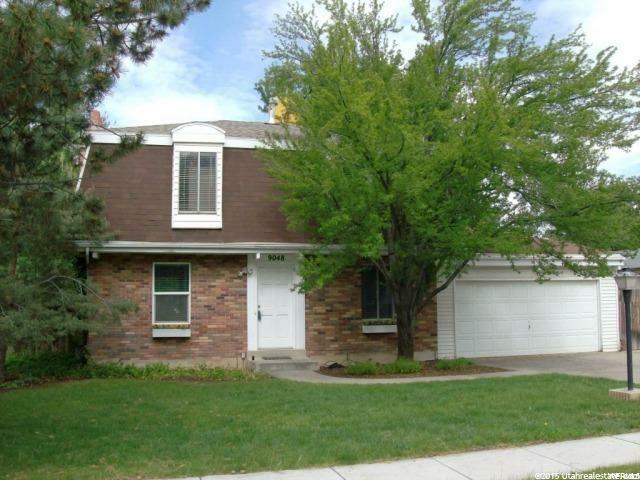 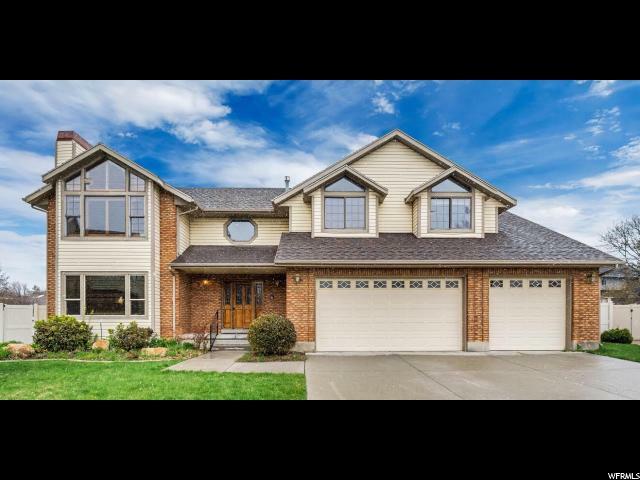 Close to Alta View Hospital, Big & Little Cottonwood canyons, Dimple Dale Equestrian Park, restaurants, Parks & Golf courses. 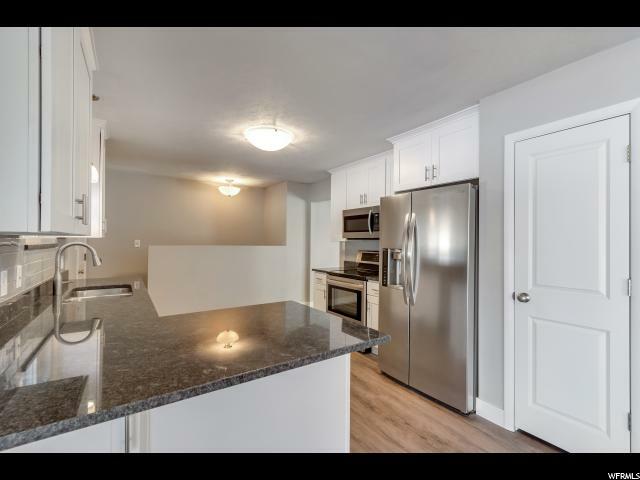 Interior Pictures coming next week.